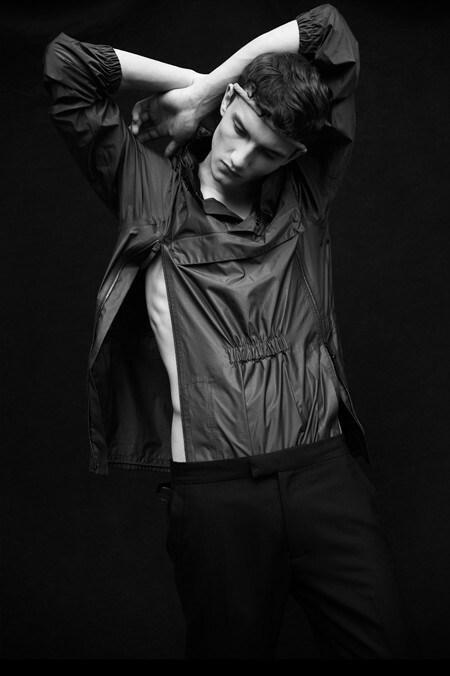 British model Jacob Coupe stars in the new issue of Metal magazine with this fantastic shoot by Giorgio Codazzi. 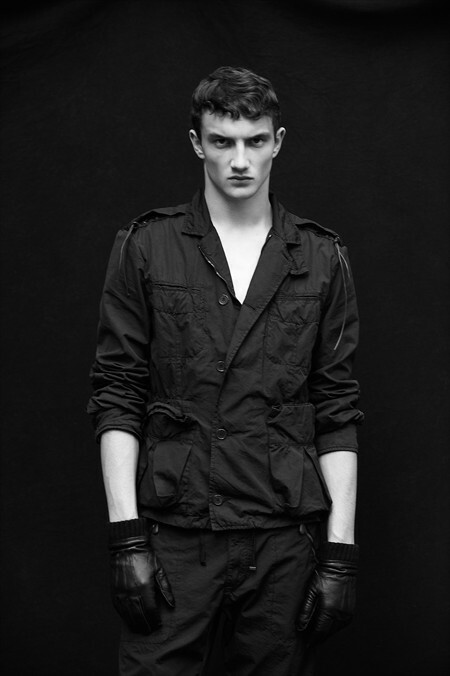 Jacob was styled by Emil Rebek and groomed by Andrea Costa. More after the jump, including a video. 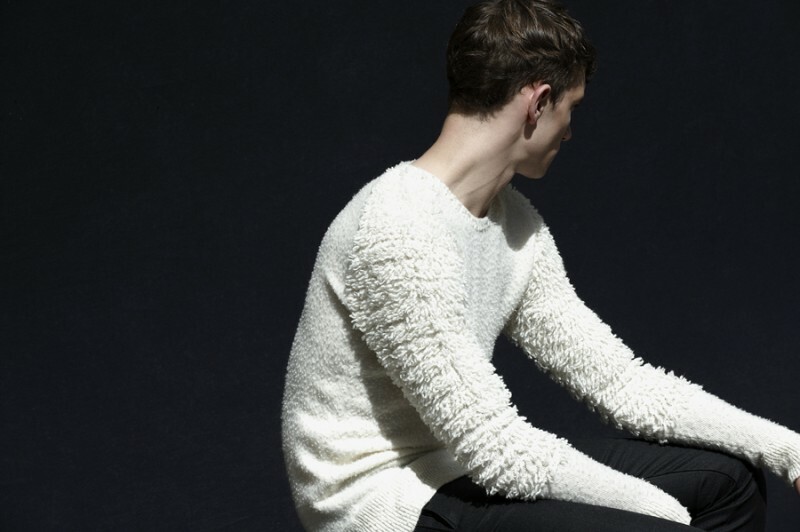 I love the sweater in the last pic. Who's the designer?